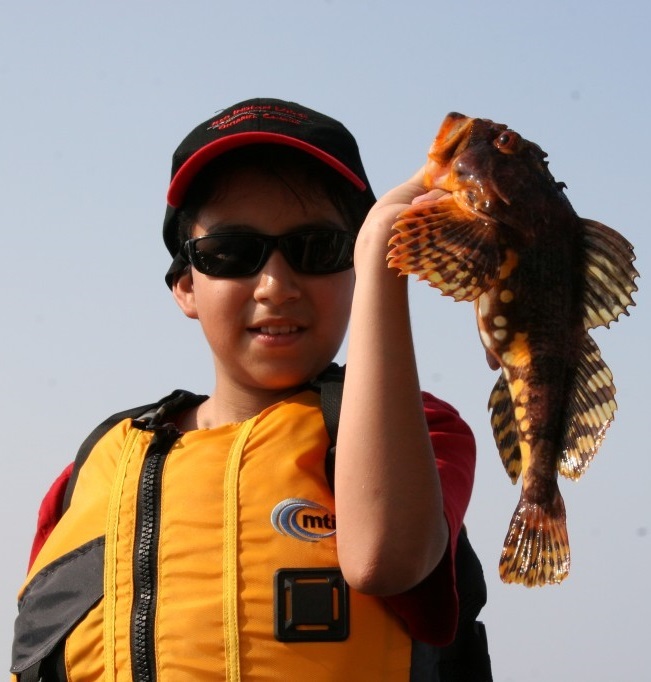 The Labrador is ready to take you and your family on a fishing outing designed especially for children – all ages are welcome, from young kids to teens. 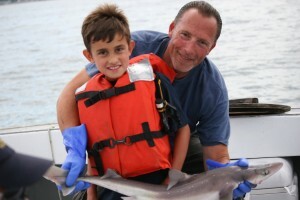 Our family and kids fishing trips on Mass Bay, are the perfect way to introduce your kids to sport fishing and the excitement of a deep-sea adventure and are a great idea for birthday parties or other celebrations. 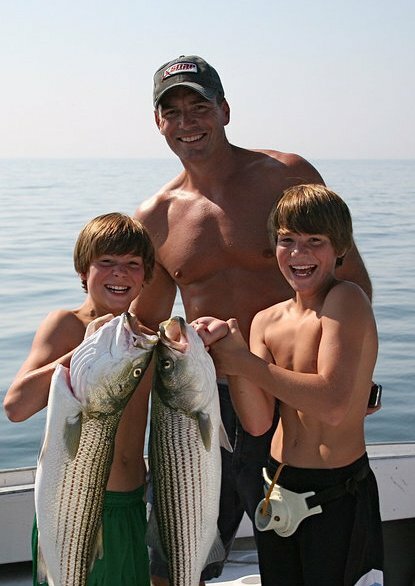 We enjoy taking the next generation of aspiring anglers out to experience the joy of fishing and to learn about local waters and the wildlife that inhabits them. 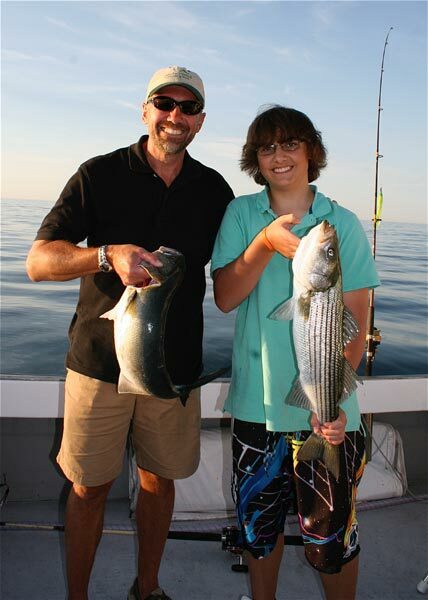 We take you inshore bottom fishing for cod, haddock, mackerel, sand sharks, and many other sea creatures. 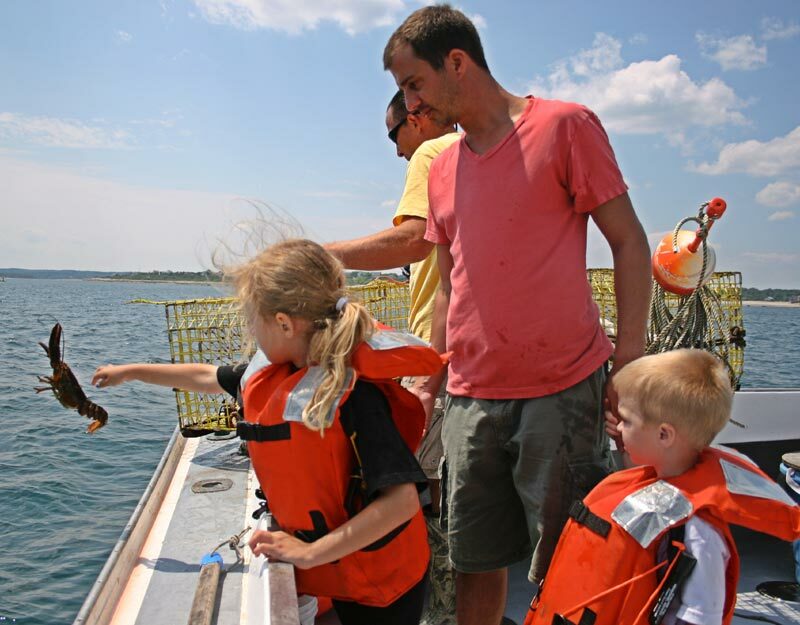 You will also learn about lobster fishing and you will pull a few lobster pots. 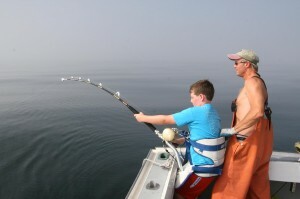 We can accommodate up to six people, with at least one adult. 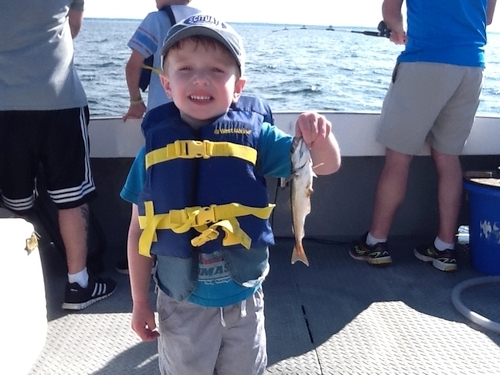 Our family and kids trips normally leave around 4:00pm, seven days a week from May through September, reservations are required. Captain Don and his first mate will make this fishing experience one the kids (and adults) will not soon forget. 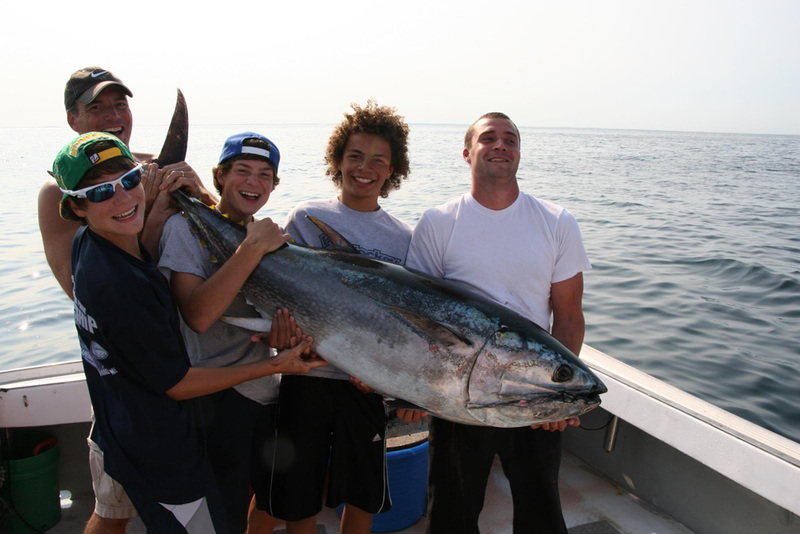 For the more adventurous or experienced youngsters, consider one of our full day tuna fishing, shark fishing or combination trips. Safety is of the utmost importance aboard the Labrador; all children properly wear life jackets. 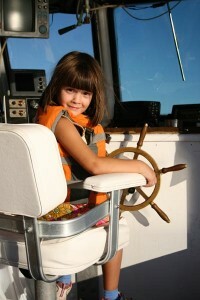 Our experienced and fully certified first mate will help you tend to the children. 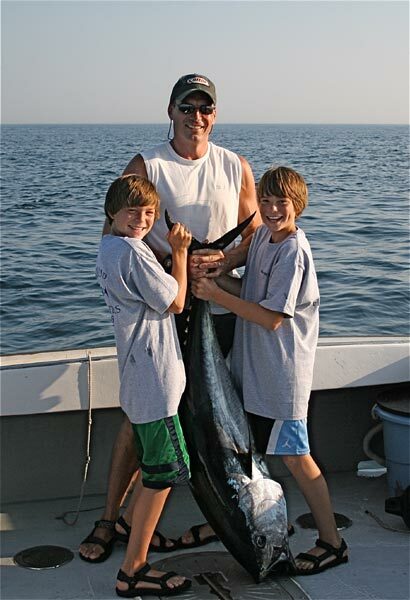 Please call or email us for more information or to book your family fishing adventure.